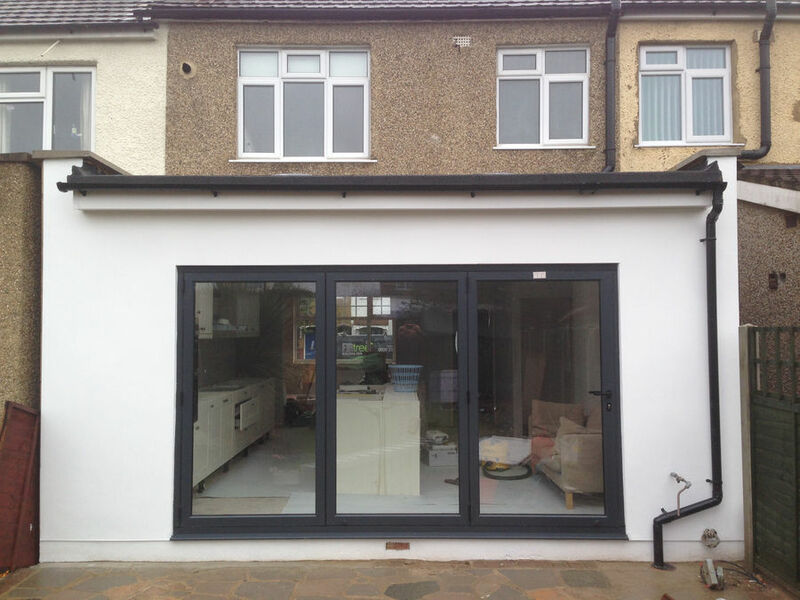 Are you looking for a reliable and accurate builder service in Enfield? Then look no further Firtree Builders. Our Builders provide a premium service that is unparalleled to any other Enfield builders company. Here at Firtree Builders, we pride ourselves on being a company well established in the Enfield building market. We specialise in services from everything to loft conversions to extensions for our wide range of customers. Whatever household domestic issue our customers may have, you can rest assured that our Enfield builders have it covered. Our expert teams will give you all of the professional advice you need when bringing your dream appliance to life. 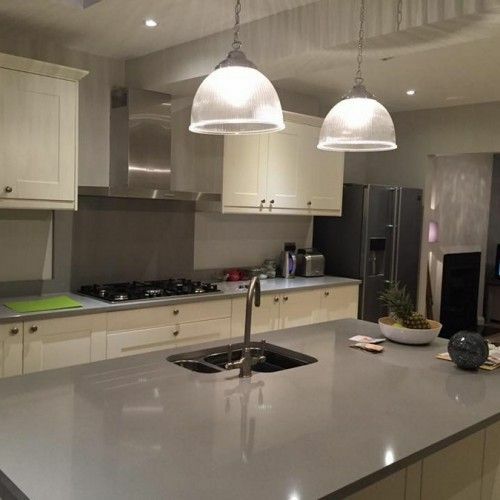 At Firtree Builders, we only use the most skilled builders in Enfield when delivering our excellent, accurate and comprehensive service to clients. Do you have a loft that you’ve just never found the time to get around to renovating? Our Enfield builders construct and apply products that separates us as a business from anyone else. Ever thought of using that space for a bedroom? Aside from the value this can add to your home, we will provide you with hands on work to covert the loft area into a beautiful new bedroom. As a company, we pride ourselves on our ability provide a complete service, covering everything in between including all structural planning and calculations. 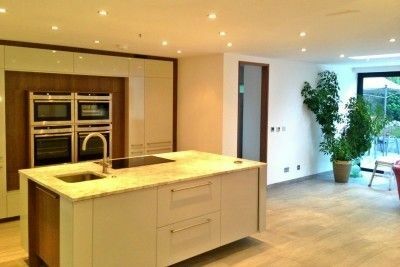 Our fantastic and attentive team of builders in Enfield will be with you throughout the entire planning and building process, to adhere to any specifications you have. As families grow, so do homes. 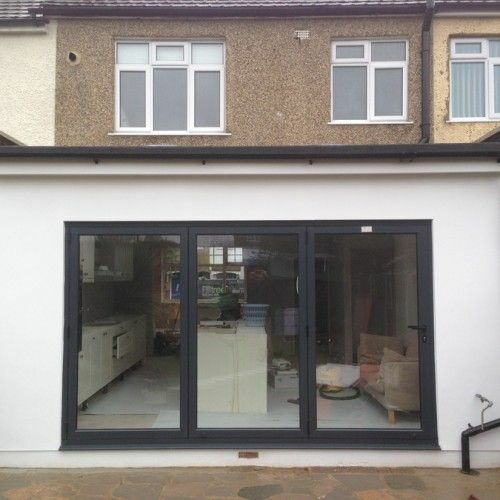 Our Enfield builders understand the care and precision that has to go into the planning and completion of a house extension. We can immediately identify the material needed for your extension in order to give the new addition to your house a perfectly blended look. 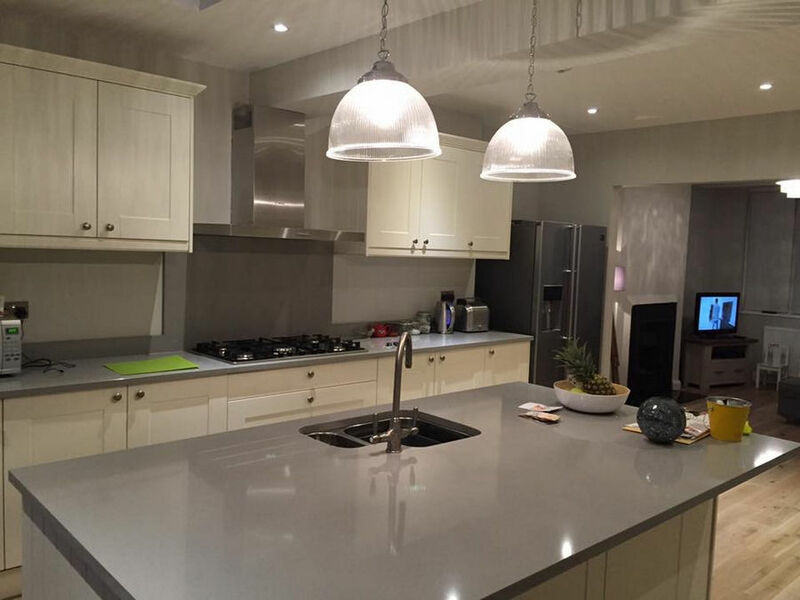 We are a very well established business with years of experience behind the teams we use to complete a domestic building project. No matter the scale, our builders in Enfield will take up the task with dedication and positivity. Our commitment to 100% customer satisfaction makes us the leading business in the field. As a company, we send our Enfield builders out to customers using only the absolute best in material quality and equipment. We take full control over the full course of any project. Our Enfield builders take care of every element of the building process, including the design stage of the structure as well as building. Our company provides an overall finish that is specific to us, as well as adhering to a customer’ specific requirements. You will receive a 10-year guarantee with us to cover your new loft conversion or extension. Head over to our gallery where you can witness first hand some of the beautiful installations we have made for customers. Call or email us here at Firtree Builders to get a free quote and receive the absolute best building service in Enfield.